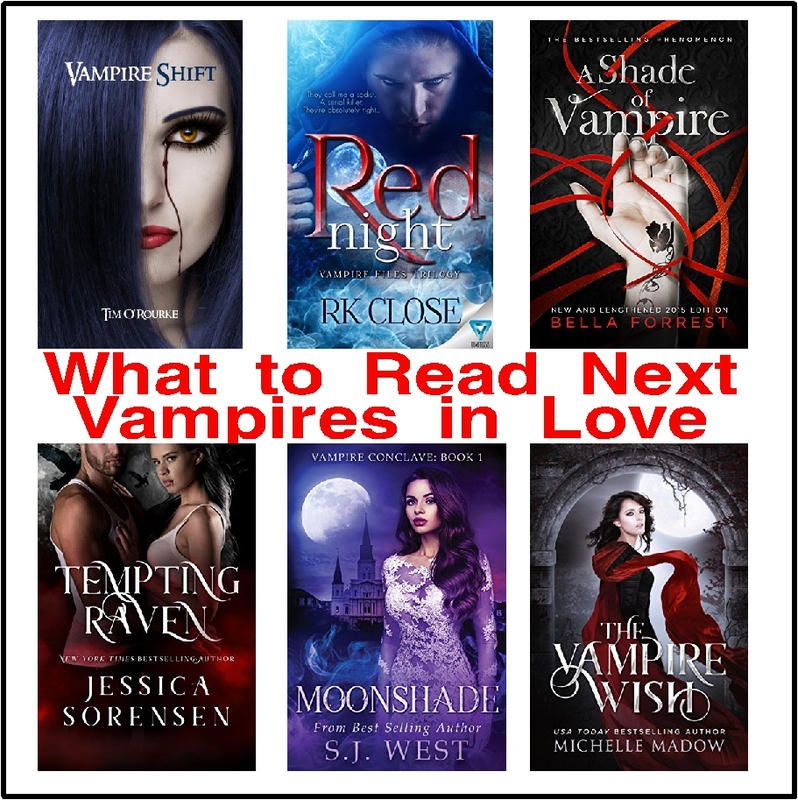 If you are looking to be romanced by a Vampire, check out these romantic paranormal books. There's a little bit of bite, a little bit of adventure, and a lot of romance between these fun reads. When a handsome stranger whispers these three little words to Sarah Marcel, she knows her life is forever changed. For two weeks straight, Sarah’s been unable to eat, sleep, or even form a coherent thought properly. She fears she’s losing her mind until a chance encounter brings a man into her life who seems to hold the key to solving her problems. With a single touch, he’s able to ease her troubled soul and bring her some much-needed peace. Yet, just as Sarah believes she’s found the solution to her dilemma, he disappears. As Sarah begins to unravel a mystery surrounding her family’s past, she quickly discovers her role in a world that’s hidden from most humans. Being a Marcel comes with certain responsibilities, and there are some things that you can’t hide from forever. Power, passion, and politics collide in an Elemental World that is ruled by the ancients. For a thousand years, earth vampire Carwyn ap Bryn has sacrificed for the good of others: God, his family, his friends. But tragedy rips his world apart, causing him to question everything about his eternity. Brigid Connor has known about the immortal world since vampires rescued her from a harrowing childhood, but not even their vast elemental power can save her from the demons that torment her. Are they stronger together? Or will Carwyn and Brigid's love bring the delicate power balance of the Elemental World crashing down? They say women can't help adoring the dark, tormented antihero. One look into my blood-red eyes, and they run screaming. I have darkness and torment aplenty. More than enough to dig my claws into the chest of a woman I'm in love with, and rip out her heart with my bare hands. My name is Kiev Novalic. I am a vampire, and a murderer. Having betrayed the trust of my own kind and that of the enemies I sold myself to, I have three days left to live. I stare at the girl in the cell opposite mine. Mona, she calls herself. A witch born without magic. She might be my key to freedom, but I should know to stay away. I should know: some scars are etched too deep to heal. Adrielle is a romance writer struggling with her past. To pay off her debts, she sells herself and her virginity at an auction to the highest bidder. Who happens to be a vampire king. An insanely attractive one. But no, she’s definitely not going to lust after her captor! Soon, Adrielle discovers that behind Thomas’ cold and emotionless outside, he is hiding a heart full of pain. Can he fight the beast that has its claws wrapped around his heart? Can he keep Adrielle safe? Can he love a human against all odds? He’s a vampire prince. She’s a human blood slave. They should be enemies… but uniting might be their only hope to prevent a supernatural war. 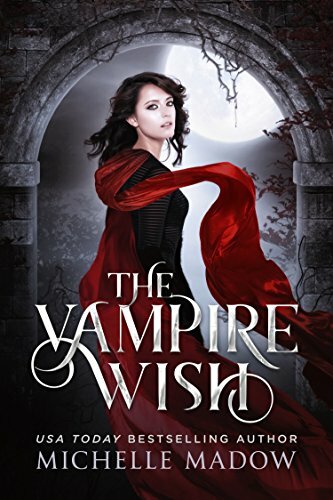 Annika never thought of herself as weak—until the day vampires murdered her parents and kidnapped her from our world to the hidden vampire kingdom of the Vale. As a brand new blood slave, Annika must learn to survive her dangerous new circumstances… or face imminent death from the monstrous wolves prowling outside the Vale’s enchanted walls. But not all in the kingdom is as it appears, and when a handsome vampire disguised as a human steps into her life, Annika discovers that falling for the enemy is sometimes too tempting to resist. Especially when becoming a vampire might be her only chance to gain the strength she needs to escape the Vale. My name is Addy. I'm a doctor, a friend, a lover... and a Vampire. I hide in plain sight, blending in with human society. Off the Gold Coast of Australia lies a lush paradise where modern Vampires can indulge their darkest fantasies. Free from the restrictive and unnatural laws of the human world, we have built a refuge where primal needs can be quenched with blood. For Hundreds of years, The Sanctuary has maintained the peaceful balance between humans and Vampires... but those carefree days are coming to an end. I've fallen in love with a human, and saving his life could throw our entire world into the daylight... forever. THE VAMPIRE Highland Vampire Thoran MacKettryck's lonely. Bitter. Vengeful. For centuries now, he's taken lives for profit and drained blood for free. Just like always. But then he's gifted what every immortal craves: his mate. He just can't believe his eyes when he finally hunts her down. THE CURSE She was warned. She didn't listen. When twenty-year-old police recruit Kiera Hudson is posted to the remote town of The Ragged Cove, her life is changed forever. Investigating a series of horrific murders, grave desecrations and missing persons, with her unique ability of 'seeing', Kiera soon realises her life is in danger. But when Kiera falls for Police officer Luke Bishop, not only is her mind and her heart opened to a terrifying new world, she begins to suspect Luke might be involved in the killings. In a race against time to unearth the truth, Kiera must discover the identity of who or what is behind the gruesome deaths on the 'Vampire Shift'.